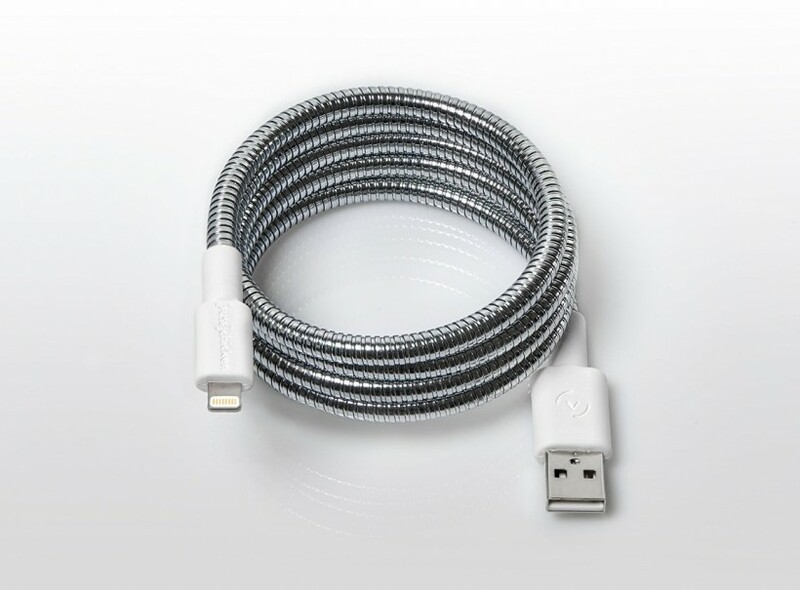 The Fuse Chicken Titan and Titan loop aren't the cheapest lightning cables on the market, but they may be the best. They're engineered to withstand just about anything wit the steel outer cover yet, are are MFi certified and fully compatible every iPhone case I tried. If you're a professional or lead an active lifestyle, I could not recommend this cable more.